The mission of the Owens Insurance Agency is to be a highly recognized and respected insurance agency in the Indianapolis area, serving our clients total insurance needs through home, auto, personal and commercial insurance. Our purpose is to develop a reputation as a knowledgeable, professional insurance agency that offers personalized products and services focused on meeting our customers' needs. We take pride in the quality of our products and the quality of our service. Our core values are at the heart of who we are as a company because, above all else, we focus first on people. Our values are grounded in our character, and we live them every day. We value people – Our biggest resource and our greatest asset in providing excellent service to our customers are our people and the delivery of skill, talent, and experience they offer. We are customer focused – We exist to serve our customers, and we strive to provide the very best personalized experience to each one. We act with honesty and integrity – We adhere to the highest ethical standards as we strive to do what is right and fair for our customers and for each other. Our vision for the future is to be the customer's first and best choice in the products and services we provide. We will continue to be the leader in the insurance industry. Our customers' needs will determine our path. Our values will guide us. Eric Owens is the leading authority on property and casualty insurance. Combining a mix of professional leadership and business strategy, Eric works with people to develop effective solutions covering risk management. 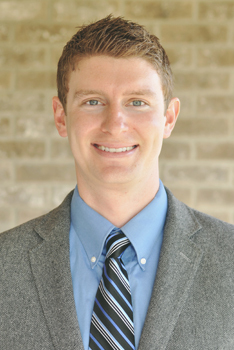 His career began in 2009 working under Jeff Veal Insurance Agency, writing all aspects of insurance lines. With overwhelming success this transitioned Eric into a position with many other opportunities, and in September 2014 Eric launched his own new independent agency, Owens Insurance Agency. Eric also has ample experience in risk mitigation and incident stabilization working as a fireman with the Indianapolis Fire Department, which began in August of 2003 and continues today. Eric attended Ivy Tech State College, with studies in public safety. Eric lives in Indianapolis with his better half Christy and daughter Kayla. He is very active in his community working alongside a start up church and the Wheeler Mission. When he isn't glued to his computer screen writing policies or putting out fires, he spends time with family, learning Spanish and trying hard not to be the worst golfer in the mid-west. 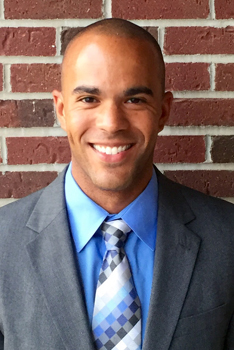 Andre Martin began his insurance career with Owens Insurance Agency in December 2014. He is licensed in Property and Casualty insurance and works alongside the agency's owner, Eric Owens. 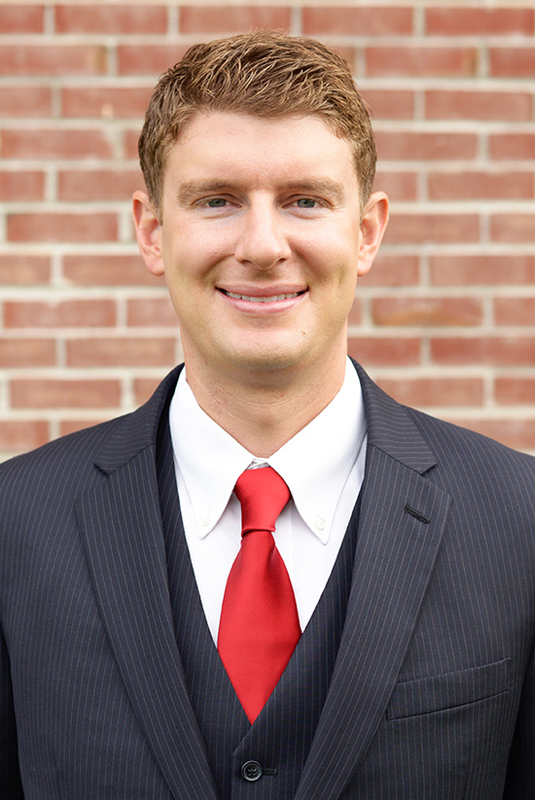 Andre specializes in providing his Indiana clients with personalized home, auto, personal and commercial insurance. He thrives in a competitive environment and is dedicated to providing his clients with top-notch customer service while ensuring that they are protected with a policy that fits their individual needs. Andre was born and raised in Indianapolis, Indiana. Immediately following high school, he joined the Air Force Reserves and served our country for six years. Upon returning from boot camp, he enrolled in a community college in Bloomington, Indiana. His love for protecting and serving the community soon drove him to apply to became a firefighter in Indianapolis, Indiana. He has now been a firefighter and EMT for the Indianapolis Fire Department since 2009. 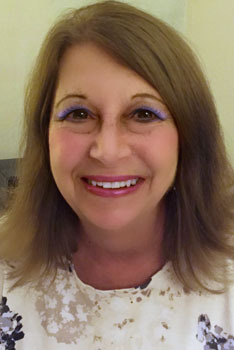 Margaret (Angie) Hauck has been offering professional insurance customer service to clients since the 1970’s. She holds both an Indiana Property and Casualty and Life, Health, and Accident Insurance license, as well as obtaining the CPCU designation. She has been a member of the Professional Insurance Agents of Indiana, American Business Women’s Association, and the Society of CPCU.